Ice Hockey in Qatar is governed by the Qatar Winter Sports Committee. 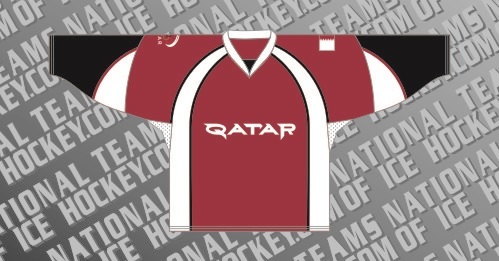 Qatar has been a member of the International Ice Hockey Federation since 2012. Qatar Men’s national team made their International debut in 2014. This page shows the history of the Men’s national teams.